Starring; Adam Levine, Christina Aguilera, CeeLo Green, Blake Shelton, Christina Milian and Carson Daly. 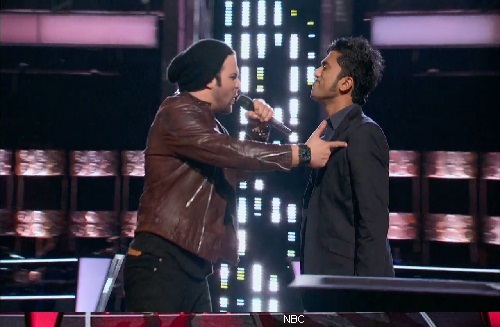 THE VOICE Season 3 Episode 11 Preview – What’s Coming Up Tonight, October 15, 2012. THE VOICE airs Monday and Tuesday Nights on NBC.